"The era that begat Valli and his romantic songs is gone, but as he finishes with a joyous Let's Hang On, it doesn't seem very far away." Frankie Valli's still got it! The world first fell in love with Frankie Valli when he led one of the most successful Doo-Wop bands in musical history, The Four Seasons. His trademark falsetto and astonishing 3-octave range stood the group apart from their contemporaries and they've sold over 100 million records to date. Hugely popular in the 60's, Valli has enjoyed a resurgence of popularity recently with the release of 'Jersey Boys', the smash hit Broadway musical based on his career. Frankie certainly hasn't lost his touch over the years. The 83 year-old crooner still has the stamina and vocal chops of a man half his age while his vintage charm is difficult to resist, giving even Ol' Blue Eyes a run for his money. 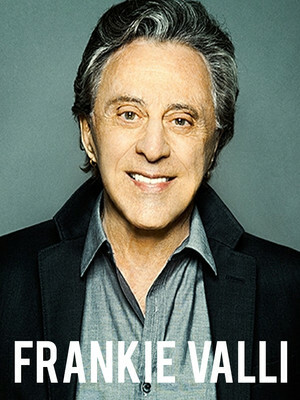 A night with Frankie Valli is one filled with nostalgia, old-school romance and solid gold hit after hit. Sound good to you? 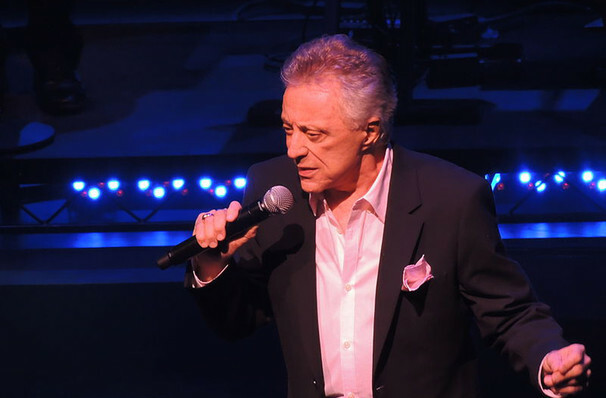 Share this page on social media and let your friends know about Frankie Valli at Fox Theatre. 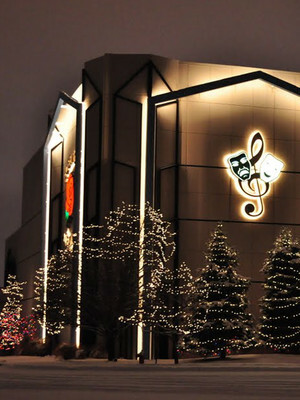 Please note: The term Fox Theatre and/or Frankie Valli as well as all associated graphics, logos, and/or other trademarks, tradenames or copyrights are the property of the Fox Theatre and/or Frankie Valli and are used herein for factual descriptive purposes only. We are in no way associated with or authorized by the Fox Theatre and/or Frankie Valli and neither that entity nor any of its affiliates have licensed or endorsed us to sell tickets, goods and or services in conjunction with their events.